Very Cheap Software is proud to offer Bitdefender Antivirus Plus (1 Year / 1 PC) [Download] at a very affordable price. We only select the best software available for download. We focus mainly on very cheap antivirus software to help you protect your important information and privacy from criminals. Check with us every year for very big savings. 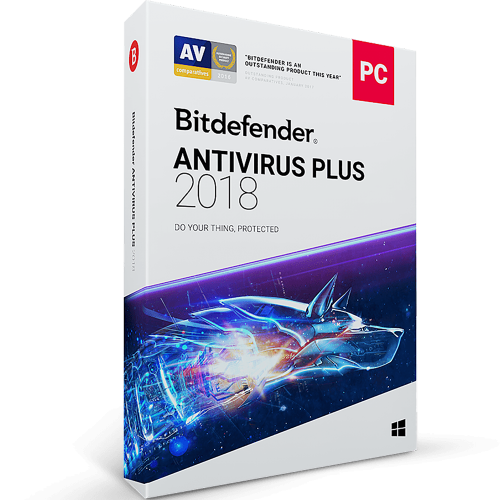 Bitdefender Antivirus Plus is the essential antivirus security against e-threats. It builds on technology awarded by AV-TEST Best Protection for three years straight, and Best Performance for system speed. Exceptional in its ease of use, it allows you to handle security with a single click. The intuitive technology also guards your online privacy and digital identity. Bitdefender Internet Security tells you if a link is safe even before you click it in Google and Bing search results. Furthermore, it blocks access to infected links that you have already clicked. Blocks inappropriate content, restricts Web access between certain hours, and helps you remotely monitor your children's online activity – even on Facebook! Your internet security software isn’t slowing down your computer. So what is? Bitdefender OneClick Optimizer is a new feature in Bitdefender Internet Security that automatically speeds up your system and frees up disk space by running every known optimization. All in one click.